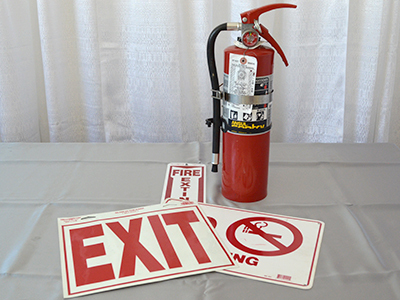 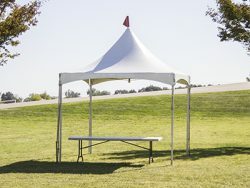 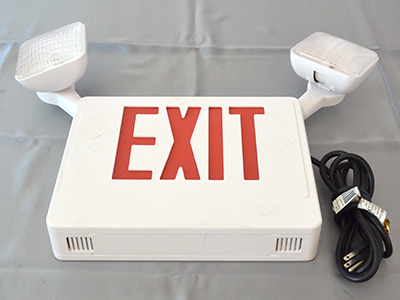 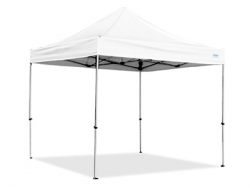 The products on this page pertain to tents, canopies, and various options for our canopies. 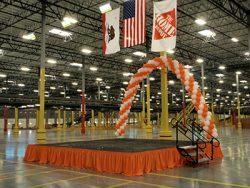 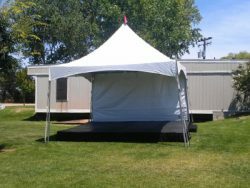 We also have our flooring and stage equipment located here. 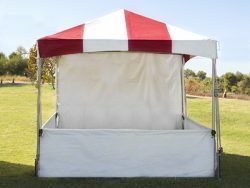 Please review the products below. 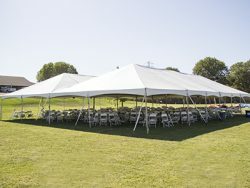 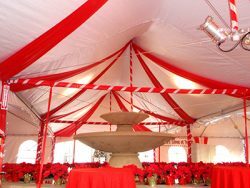 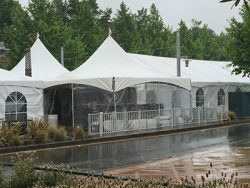 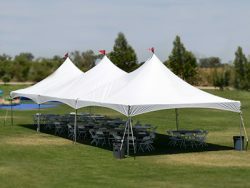 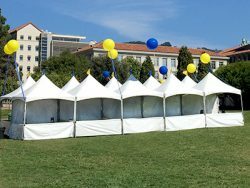 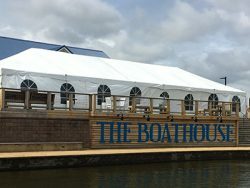 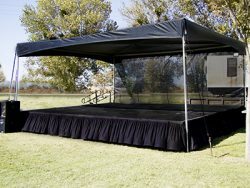 We can accommodate many different canopies and tent configurations. 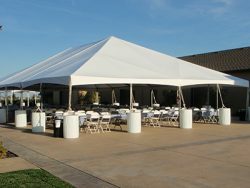 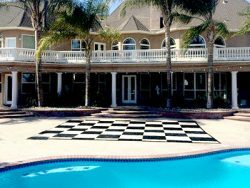 Check out our gallery to get more ideas.